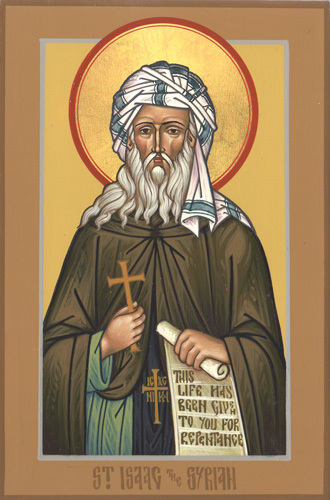 St. Isaac the Syrian: Do not pass through the streets of the hot-tempered and quarrelsome . . . This entry was posted in Sayings from Saints, Elders, and Fathers, St. Isaac the Syrian and tagged Anger, Argueing, Darkening the Mind/Nous, Darkness, Delusion, Soul on July 17, 2015 by .